The consular section is opened on Mondays, Thursdays, Fridays 10.00-13.00 and Tuesdays 14.00-16.30. 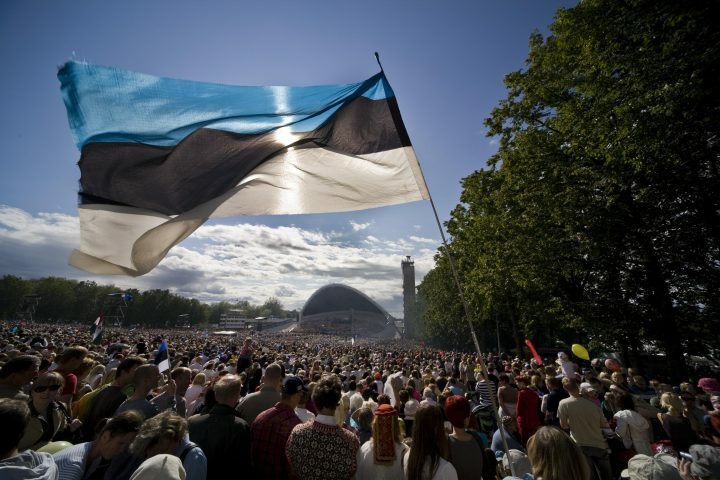 Consular section is closed on Estonian and Latvian national holidays. For meeting a consul you must register in advance by phone: 6781 20 26 or on the internet. Attention! We accept payments for consular services only with all major credit and debit cards. State fee can also be paid to Embassy’s bank account LV32HABA0001408045537, HABALV22. 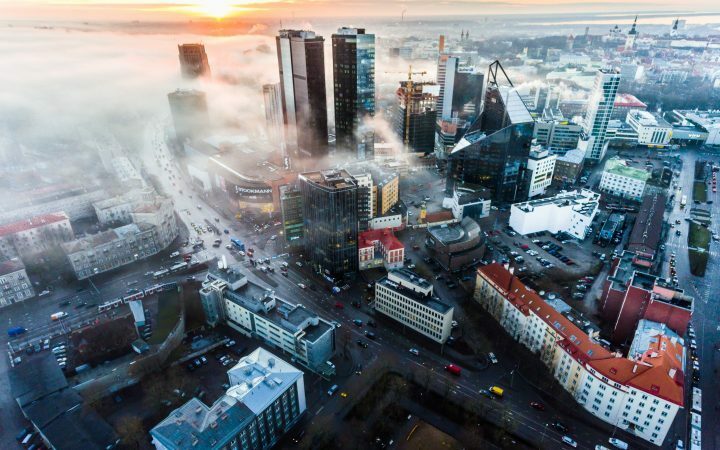 The close and friendly relations between Estonia and Latvia are based on their historic and cultural similarities, similar foreign policy goals, and their successfully developing trade and tourism. Estonian and Latvian heads of state and members of government meet regularly. Frequent communication and readiness for co-operation exist also at the state institution level and in the business community. For more information, please visit the webpage of Minsitry of Foreign Affairs. 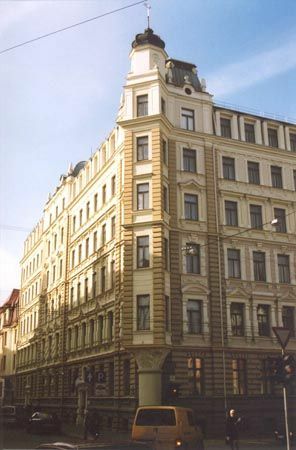 Embassy’s working hours are: 9.00-17.00. The Embassy is closed on Saturdays, Sundays and national holidays.